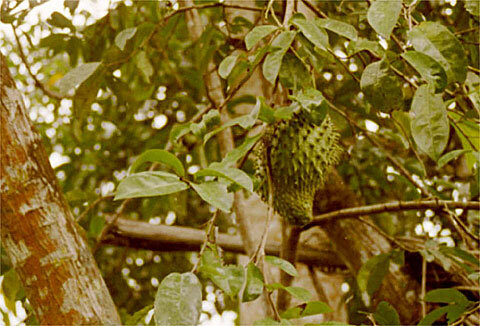 The Soursop (Annona Muricata L.) Family: Annonaceae, locally known as guyabano or duyan is a refreshing sweet and sour treat. Eat only when fresh from the tree. Based on the rating of 102 users.